Calvary Chapel of Delta bookstore is operated as a ministry of Calvary Chapel of Delta. The store is operated primarily for the benefit of the body; however, it is open to the public during the week. Our mission is to get God’s word to His people as affordably as possible. Therefore, Bibles are sold at cost. Additionally, we desire to equip the saints for the work of ministry, and to strengthen their walk with Christ. 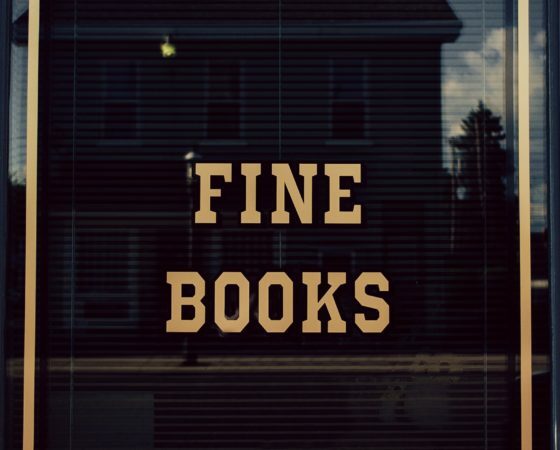 All other books are sold at great discounts. We invite you to visit the church and book store soon. If you need to special order, contact Alan Syvertsen. We also run a lending library, which is a great resource for growing in the Lord. The library offers a vast selection of books—fiction and non-fiction, children’s stories and DVDs.